UPDATE: Throw another defenseman on the pile. Cameron Gaunce is coming to the Texas Stars from Lake Erie. Tomas Vincour was sent back the other direction. The NHL trade deadline is tomorrow, but you wouldn't know it looking at the transaction wire for the Dallas Stars today. After a 4-0 thumping at the hands of the Ducks, GM Joe Nieuwendyk pulled the trigger on two trades for free agents to be Jaromir Jagr and Derek Roy. 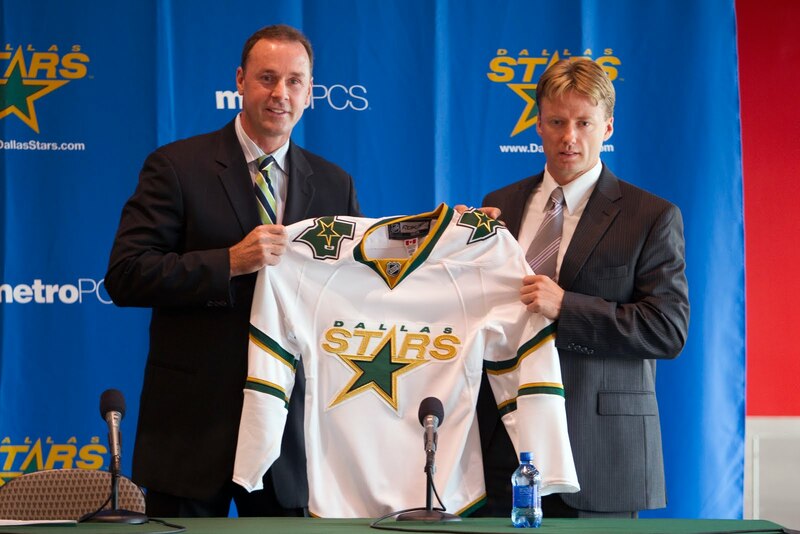 Unlike trades of the past years, these bring immediate impact to the Texas Stars instead of taking it away. There is a lot of interesting debate going on right now about whether the Stars got appropriate value for these trades given both of the players' integral roles on the team this season. I was expecting Alexander Khokhlachev to be involved in the trade with the Bruins, as he was dangled in the Iginla trade. 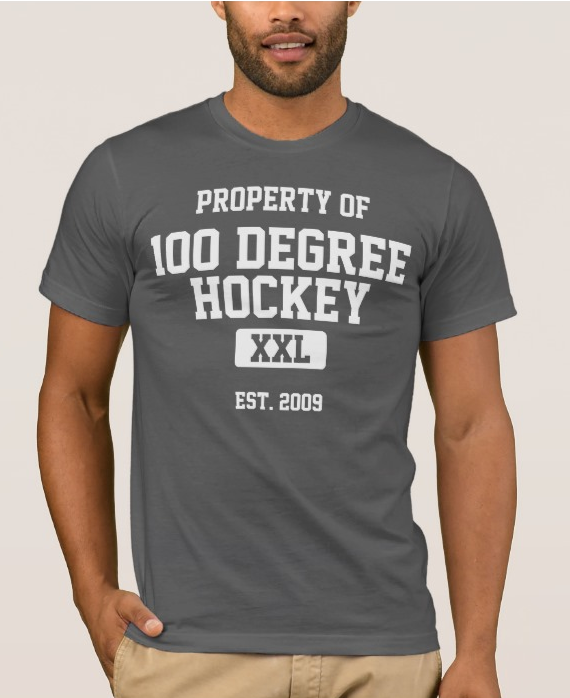 However, it is possible that Dallas watchers and fans are overestimating the value of Jagr on other teams. Regardless, let's break down the newest Texas Stars. Cody Payne is still in the OHL and will likely stay there for at least another year. Lane Macdermid and Kevin Connauton were both playing with their AHL teams until today this season so it is likely they are both headed to Austin. Macdermid does have a few games as a Boston Bruin this season and Dallas has some holes to fill. I don't think Macdermid fills them. Macdermid, it appears, will join Dallas in Anaheim and will not be a Texas Star for the time being. First, here are the forward lines from Saturday including scratches and minus transactions. So all-in-all, there isn't too much shake up on the forward side. Now this does not include the as of yet undetermined likely call-up of a forward to fill the hole created in Dallas and the unconfirmed signing of forward Brock Montgomery out of the Kootenay Ice in the WHL. Nemeth is still injured and Commodore is still coming along in his conditioning to reach game shape. It is likely that Gord Baldwin could be assigned to Idaho, as he is also eligible for the playoff roster in Boise. Kevin Connauton will likely take a spot from a player like William Wrenn. Doug Lidster will have to figure out how to get Commodore into the lineup when he is ready. It's unlikely he signed a PTO with an AHL club to sit in the press box. The good news for Texas is that all of this comes in a lull between games. While there is a 3-in-3 this weekend to worry about, Texas doesn't have anything until then. I believe Texas is going to lose a lot of our "good" players now that Dallas is pretty much calling this season a throw-away. They will want to see how guys like Fraser, Chaisson, Oleksiak and possibly Morrow do in the NHL. This could prove problematic for our chances in the playoffs - it's the only thing that makes being a fan of a development league like the AHL tough to do. They pulled Fraser, Chaisson, Sceviour, and Wandell back to Dallas. Not sure what that means for our clear day roster, as we've come to depend on those guys on a regular basis.